Night marathons are true rarity in Europe and world. In the recent years marathons and other road races are in huge expansion in Serbia and abroad thanks to the mass media, internet forums, web sites and running clubs. Night marathon imposed itself as a need to give the opportunity for all the runners to be able to take part in something new and different. A new and refreshing idea was born – to organize the most challenging race and that during the night! 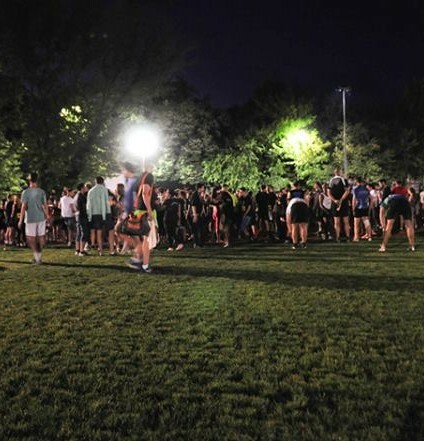 Night marathon is a fun way for young people to start running. Night marathon has marked Novi Sad in marathon map of the world and it is realistic to expect more runners from abroad with each year. Marathon tourism is a very important part of the touristic plan of all big cities. Events like this, especially established as a tradition of a major city, are attracting large number of visitors during the event duration. That are runners and their teams, friends and families too.. One of best examples is Vienna, whish attracts around 30.000 runners each year. 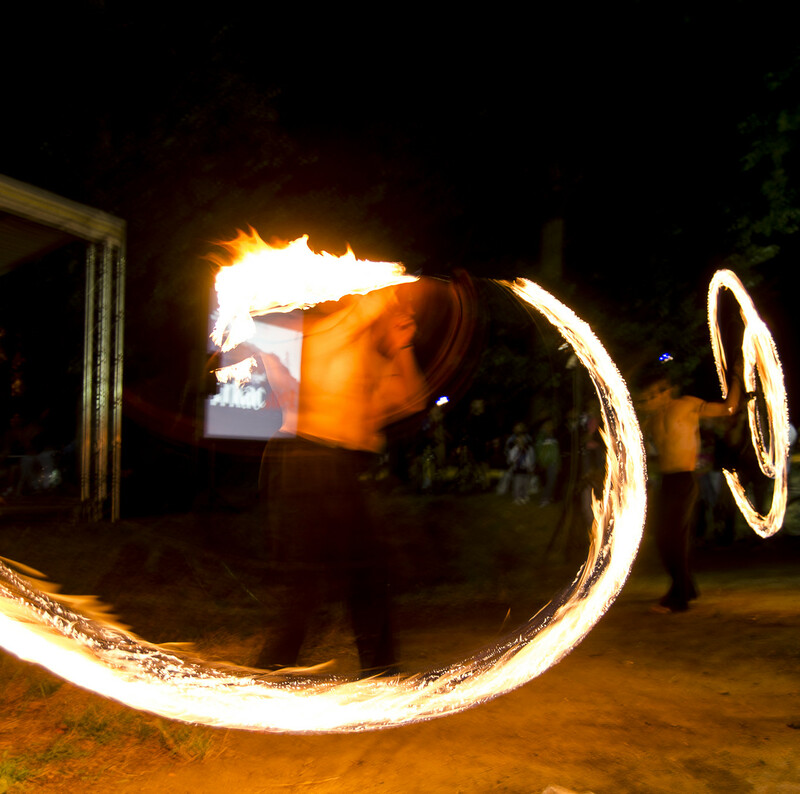 Novi Sad quay offers fantastic potential for an event like this. Beautiful river banks, bridges, Petrovaradin fortress view are all sights to be proud of. Cities on the Danube banks like Vienna or Budapest are already organizers of major European marathons. Why wouldn’t Novi Sad join the club? The fact is that plain people feel not worthy of races like marathons because of huge competitiveness, which is why we are trying to represent this as a fun thing to do. 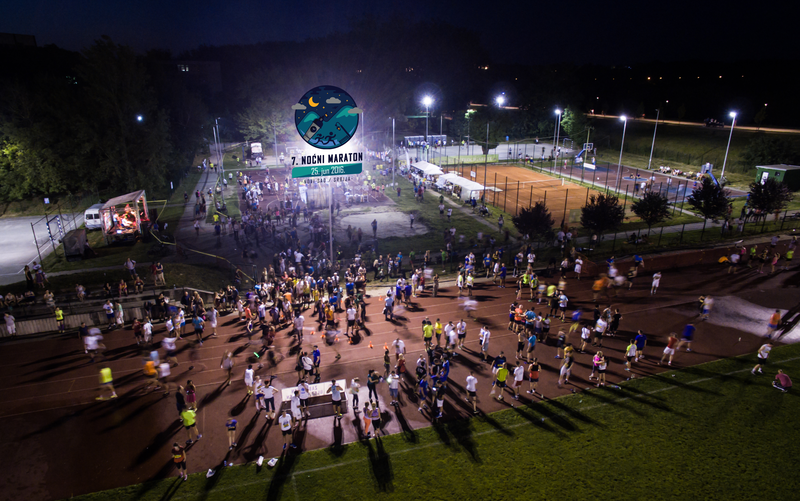 Night marathon promotes a healthy life style by running races in Novi Sad nearby-regional cities. Final goal is to show that it doesn’t take much to be healthy and that sports is not a privilege of few professionals, but it is intended for everybody. 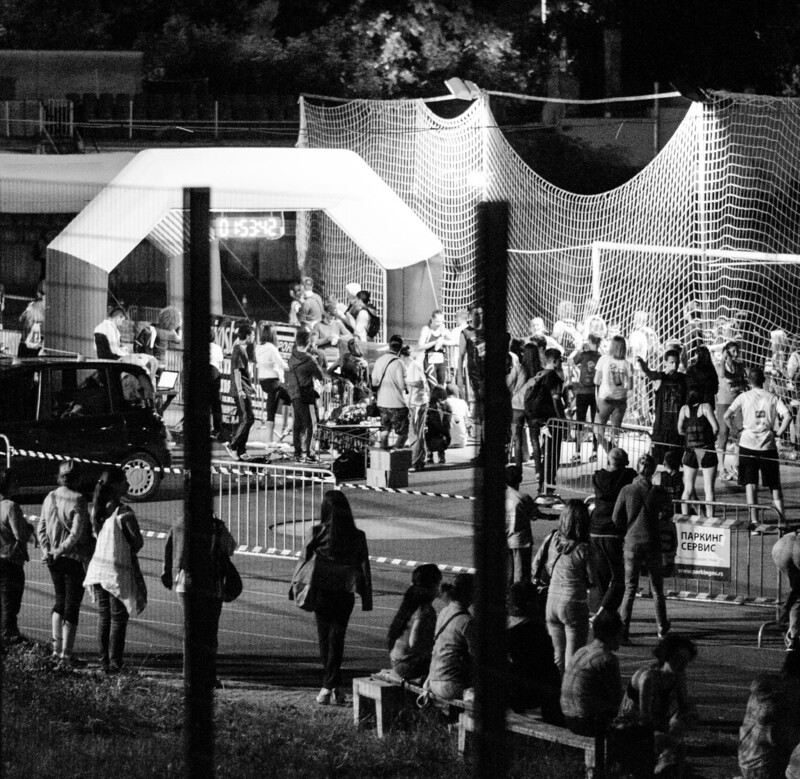 By organizing the Night marathon in Novi Sad we are enticing social and athletic reanimation of the local community through runners, audience and volonteers without which this event simply wouldn’t be possible.